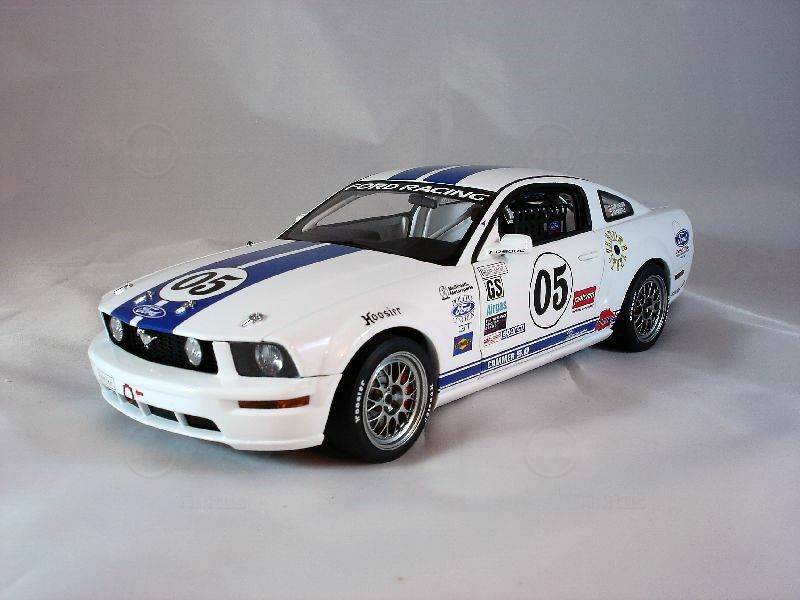 Pro-M Racing announces its new engine management system made specifically for the Ford FR500C Mustangs. The team at Ford Racing in charge of developing the engine management system had a lot of time and effort invested into this project, and when the FR500C was discontinued, they didn’t want to see all that work go to waste. When we at Pro-M Racing were asked if we were interested in marketing this system, the answer was an obvious one. The next several years were spent adding features, making refinements, and developing software. The end result was the new Pro-M EFI Engine Management System. As successful as the original version in the FR500C was, there were some shortcomings. Most importantly, it could not be tuned by just anyone. This was not a problem when the rules didn’t allow for any significant increase in power, but now that these cars have moved on to other forms of racing, the need for the ability to tune the management system is critical if the car is to be competitive. The Pro-M EFI management system takes this concept to a whole new level. Best of all, the new FR500C kit comes with the original FR500C calibration already burned into the ECU. You can literally install the new ECU in a stock FR500C and go race the car. Tuning is only necessary if the engine’s components have been changed. Even then, modifying the calibration file in the new ECU literally takes only minutes to accomplish. Tuning is done via laptop using our easy to use software, and connection to the ECU is accomplished through the existing OBD II port in the harness. Even the conversion to our new system takes only minutes to complete. Remove the small section of wire harness that goes from the old ECU to the firewall and send it to Pro-M Racing. The under hood wiring harness is not removed from the vehicle and requires no modification. We will reconfigure the harness, and return it to you with your new Pro-M Racing ECU, a pair of Wide Band Oxygen Sensors, tuning software and communication cable. Reinstall the harness and the new Pro-M EFI ECU, install the wide band Oxygen sensors and the installation is complete. All the features of the original ECU are retained, and a whole bunch of new ones are added. That’s all there is too it!